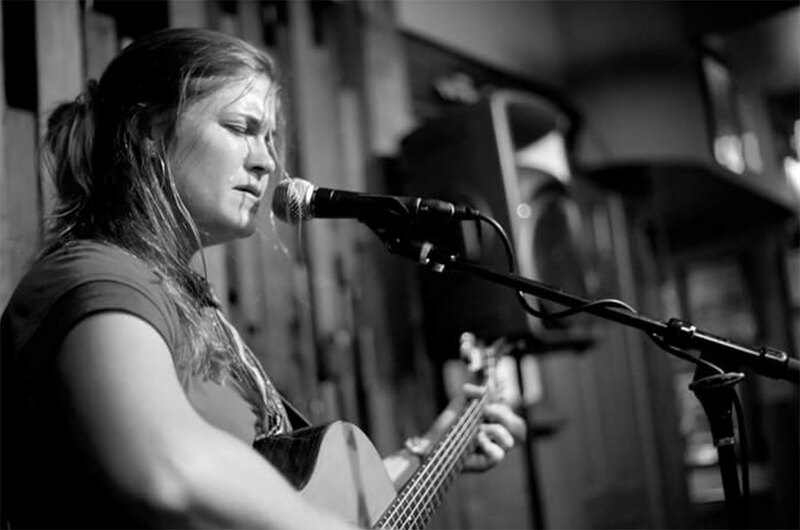 Jen Mack is a singer-songwriter, guitar player from Minturn with over 1,350 shows played across the country! She is very listenable and features originals and covers from: Johnny Cash, John Prine, Bob Dylan, Bob Marley, The Cars, Cake, to name a few. People liken her to the like radio station they wish existed. Some of her influences are Bonnie Raitt, Norah Jones, Billie Holiday, and Susan Tedeschi.